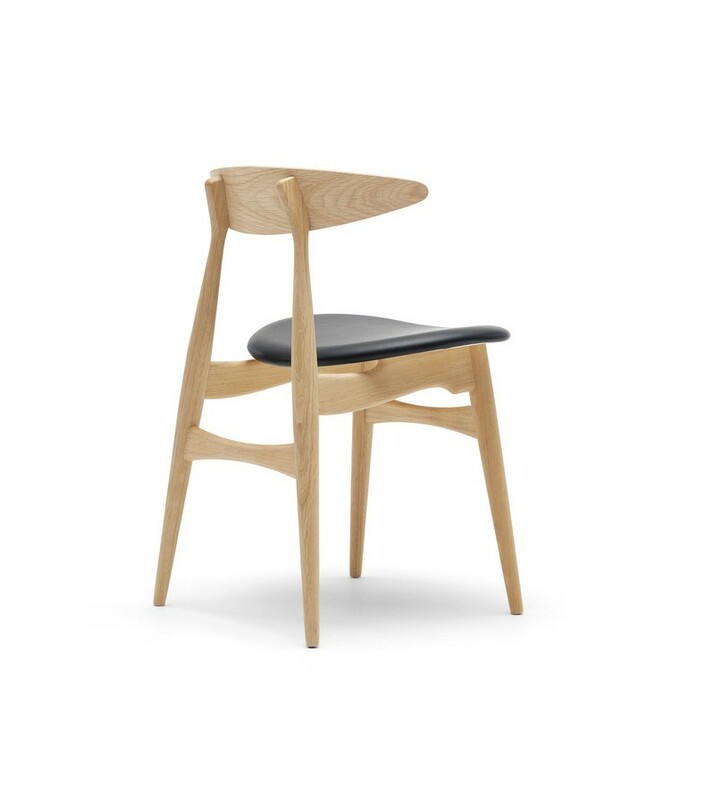 The Akira Dining Chair is understated yet elegant enough to be a standalone piece or part of a set. 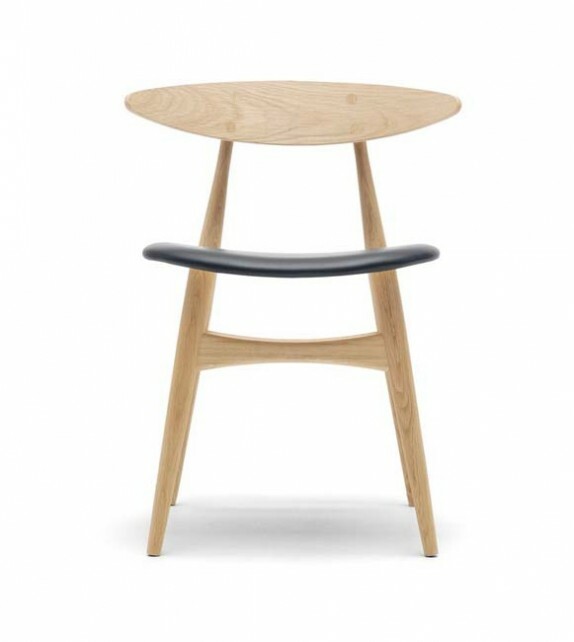 With smooth lines and a slender profile, it exudes a retro vibe while still being contemporary. 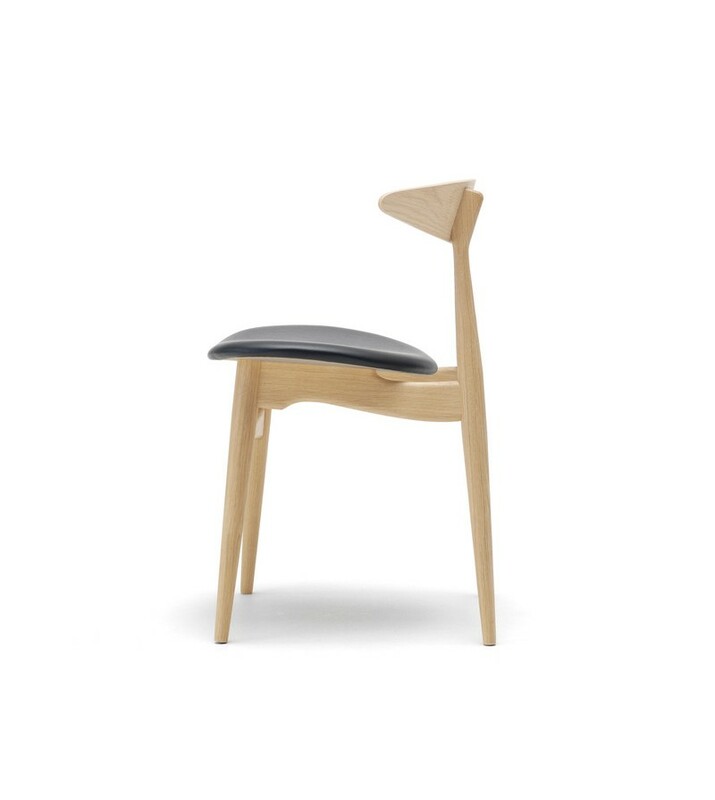 Constructed using solid oak, the seat is made from soft and comfortable polyester upholstery. 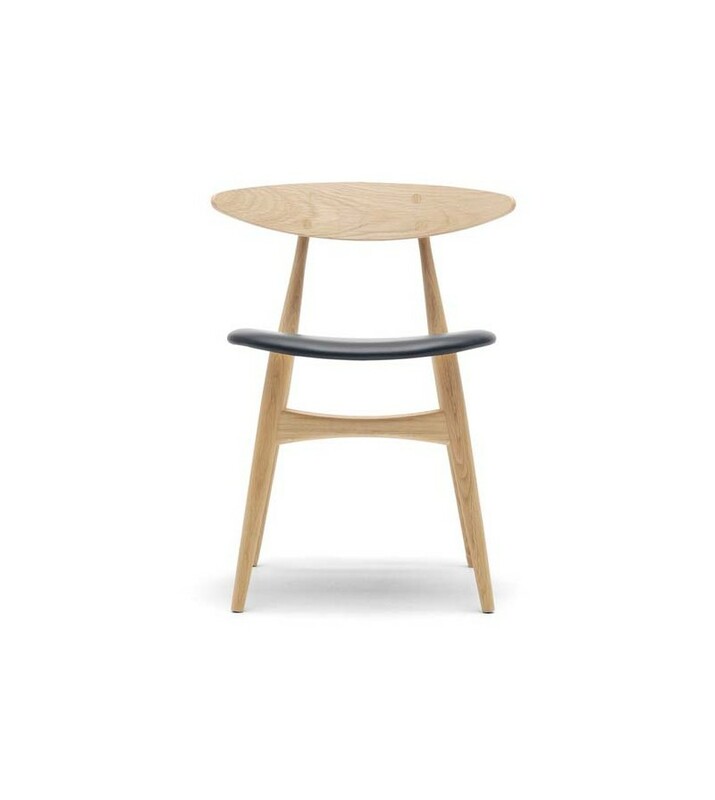 Old or new, the Akira Dining Chair will blend into and enhance your decor.